Do We Have Permission to Junk Up the World? 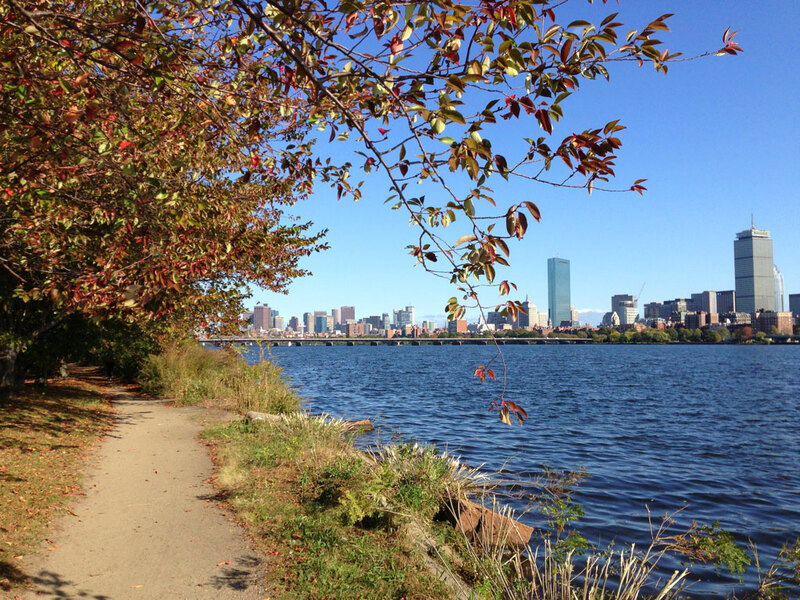 When I was in college, I used to jog along the Charles River, a scenic waterway separating Cambridge from Boston, Massachusetts. The river was indeed wonderful to observe, but woe to anyone who happened to enter its waters. The Charles was so polluted with factory waste and other kinds of refuse that students were warned never to even wade in it. Should someone happen to fall in, that person was strongly exhorted to take a quick shower and get a tetanus shot (really!). Fish and birds who used the river failed to thrive and most died. It always seemed to me terribly sad that human beings had ruined such a gorgeous river. Yet, one might say, we were fully within our rights to use the Charles River as we wished, to enhance our own economic well-being by dumping our junk into the river. After all, Genesis 1:28 says we are to “subdue” the earth. God gave us the right to “have dominion over the fish of the sea and over the birds of the air.” It was our call to use the Charles for our purposes. While it’s true that God did give such authority and responsibility to human beings, it is not true that ruining a river would reflect God’s intentions. The Hebrew verbs translated as “subdue” and “have dominion” are strong verbs, often used in Scripture to suggest the use of considerable power. There is no question about the divine intention to have human beings exercise decisive authority over the earth. But, given God’s care in creation and the goodness of all that God made, and given what we will learn in Genesis 2:15 about our assignment to “till” and “keep” God’s garden, it would be a major mistake to conclude that God was pleased by how human beings subdued and had dominion over the Charles River. Rather, God entrusted us with creation so that we might care for it wisely and use it well. In 2013, thirty years after I moved away from Cambridge and its polluted river, the Charles River Conservancy sponsored the “first public swim” in the Charles since 1950. Swimmers were still encouraged to avoid walking on the bottom of the river because it has not been fully restored, but it was safe for them to swim in the water. This did not happen accidentally but reflected a fifty-year effort to restore the Charles. Of course, the businesses and cities along the banks of this river continue to flourish, now more than ever. But those who have authority over the Charles today are demonstrating what it means for human beings to “subdue” and “have dominion” over creation and its creatures. When you read that human beings are supposed “subdue” and “have dominion” over creation, how do you respond? In what ways do you do these things in your life? In your work? In your hobbies? In your collaborations with other Christians? Etc.? Gracious God, thank you for giving human beings authority over your world. It is truly an honor to receive this from you. Forgive us, Lord, for all the ways we have been poor stewards of the world you’ve entrusted to us. Give us wisdom to know how best to use the authority you have given us. Show us how to use and care for the earth in ways that honor your intentions. Thank you, Lord, for those who are leading the charge in this area. Thank you especially for wise believers who are helping your church find our rightful role in the matter of caring for the earth and using it well. Thank you for many younger believers who are being trained and educated to lead this charge in the future. This day, may I care well for the piece of the world you have entrusted to me, using it rightly for your purposes and glory. Amen. Photo courtesy of Mark Roberts.